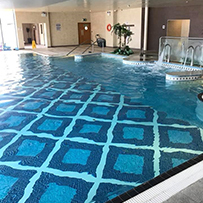 If the water is where you find a workout most enjoyable, our heated swimming pool is the place to be, you could even partake in an Aqua class! 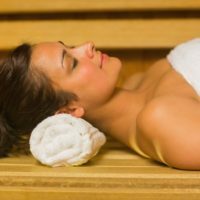 Then afterwards, why not wind things down a little by taking advantage of our massage jets, and finally enjoy a spell in our sauna or steam room, or both! 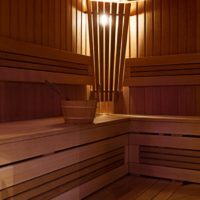 Saunas can both soothe the body and relax tired, aching muscles. 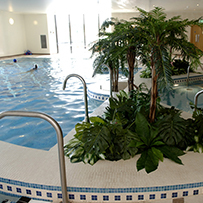 They increase the heart rate and also improve circulation throughout the body.